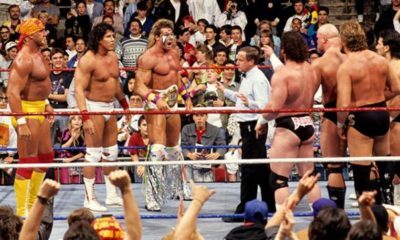 Chairshot Classics: WWF Survivor Series ’90 – The WWF Thanksgiving Night Tradition! 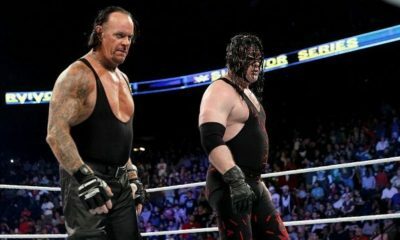 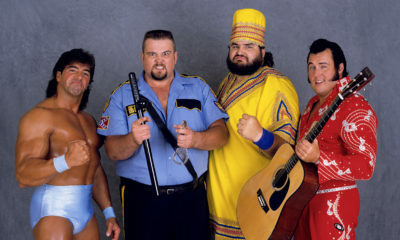 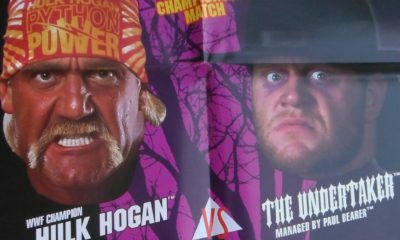 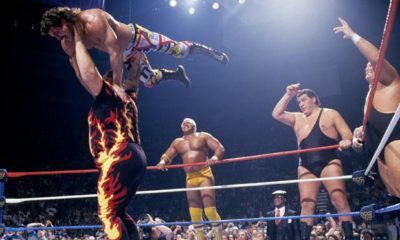 Chairshot Classics: WWF Survivor Series ’93 – The Tradition All Americans Wait For! 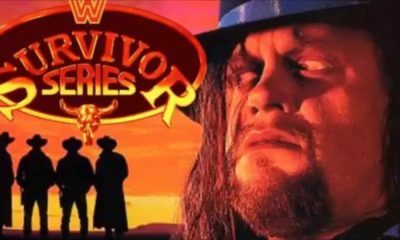 Chairshot Classics: WWF Survivor Series ’95 – Who’s Fit To Survive?